Doctor Who is one of the most reviewed and talked about shows that the BBC has ever broadcast. It has enjoyed over fifty years of popularity, and continues to thrill children and adults all over the world. 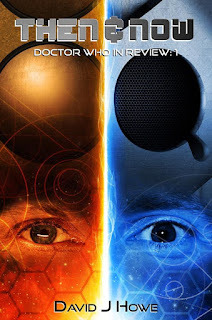 Now, noted Doctor Who historian and writer David J Howe, presents his own views and thoughts on the ‘second incarnation’ of the series, which started in March 2005 with Christopher Eccleston playing the Doctor, and then continued until January 2010 with David Tennant at the helm. 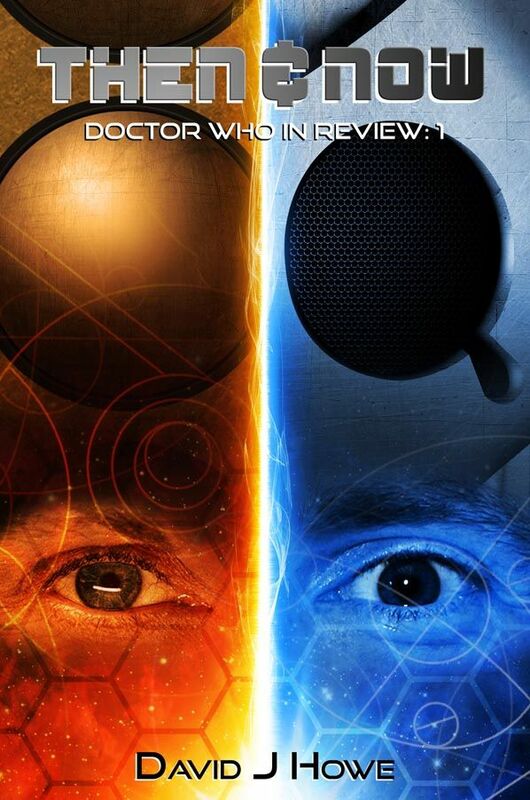 Every episode, including some of the special mini-episodes, are analysed and reviewed, and the path of the Doctor’s adventures through the series is charted. From the highlights to the low points, David J Howe considers the show against its broad history both as a viewer at the time, and also with the benefit of hindsight, with a current re-watch of the episodes. A marvellous romp through four years of time travel ... come along and enjoy the ride! A blog post on writing the book and links to order are on the author's blog. Labels: book , Doctor Who , fan.